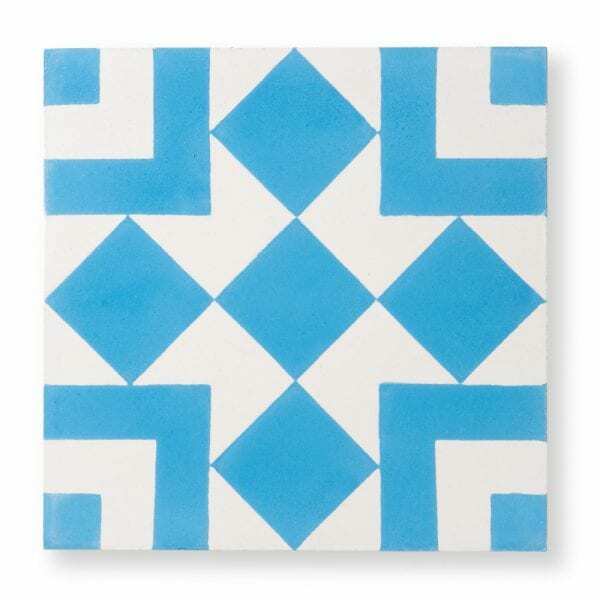 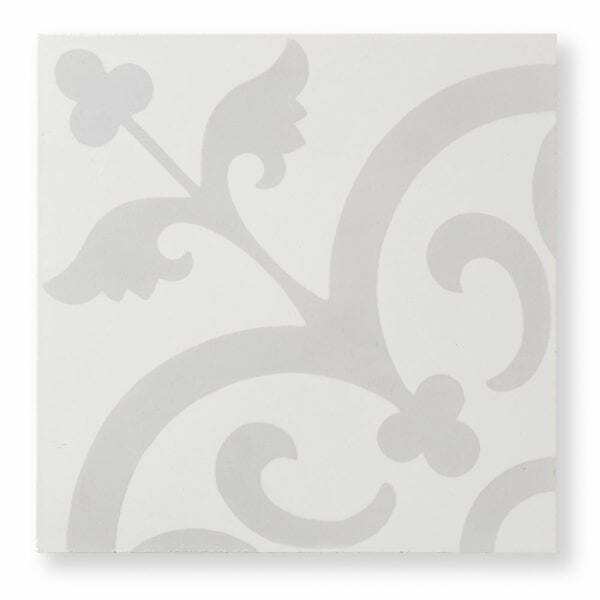 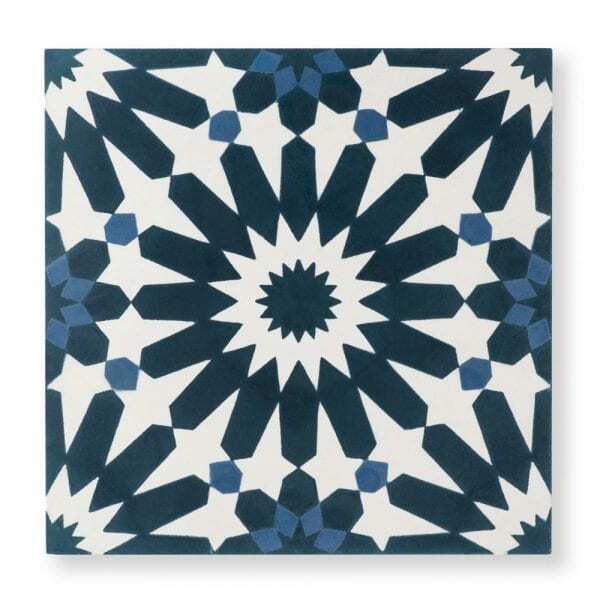 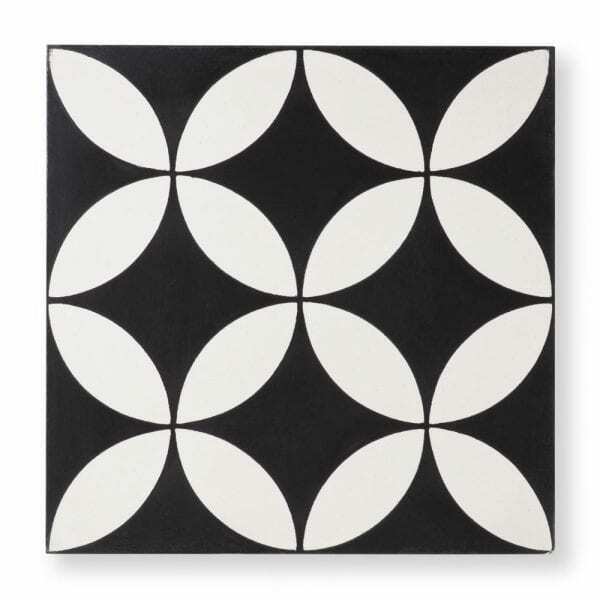 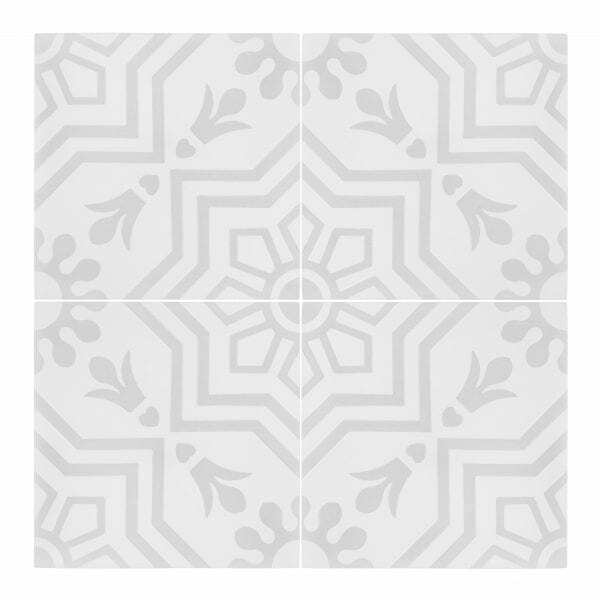 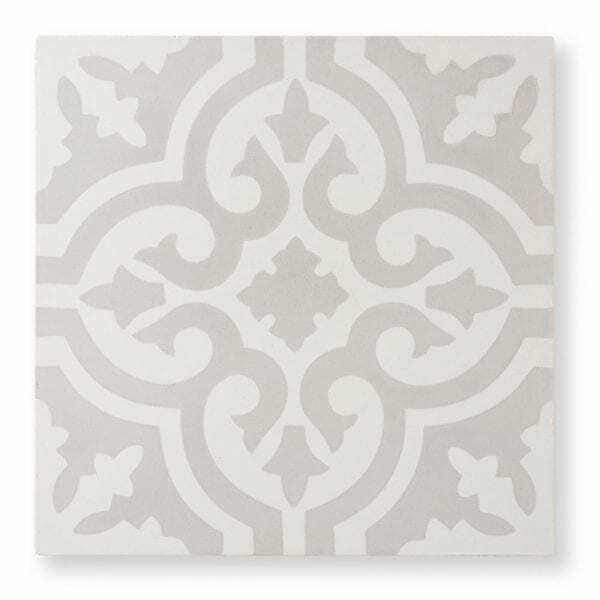 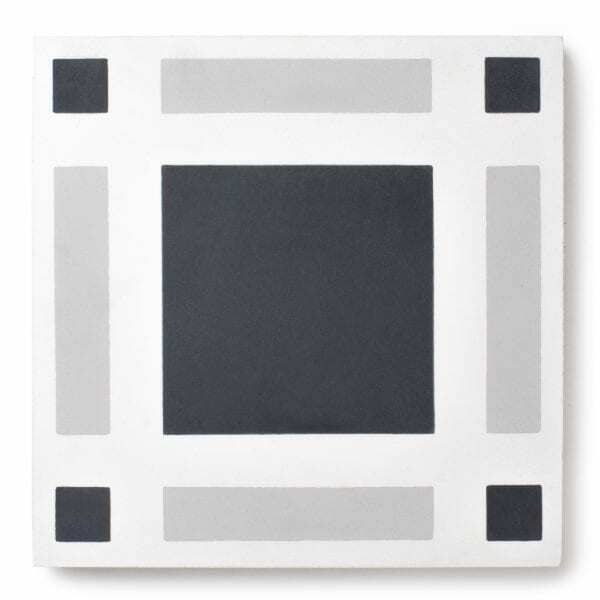 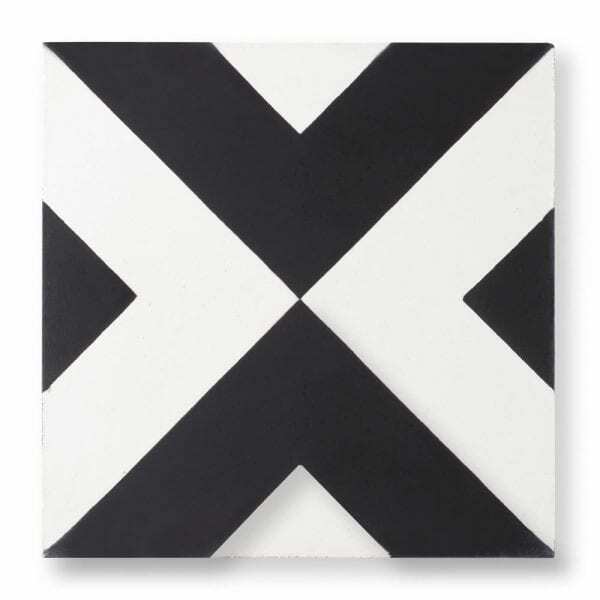 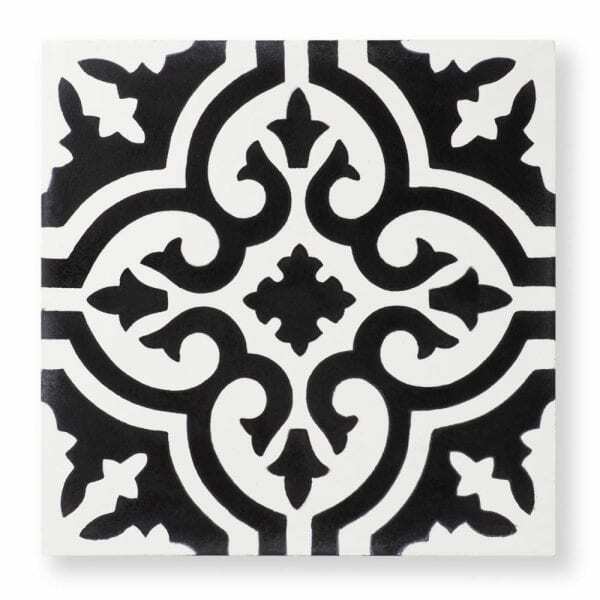 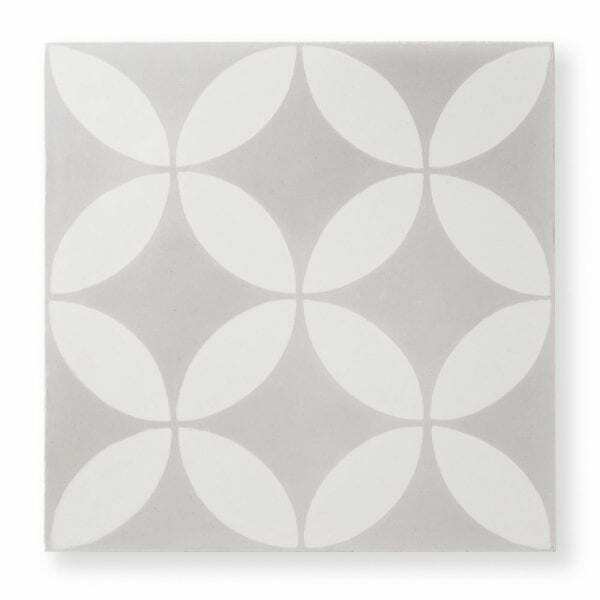 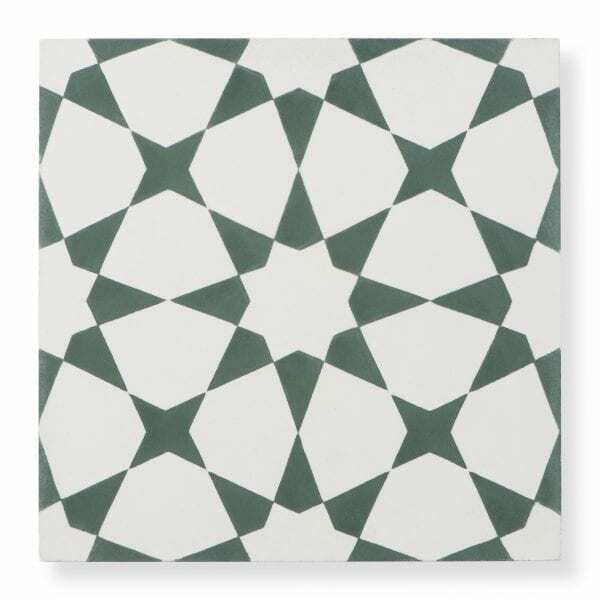 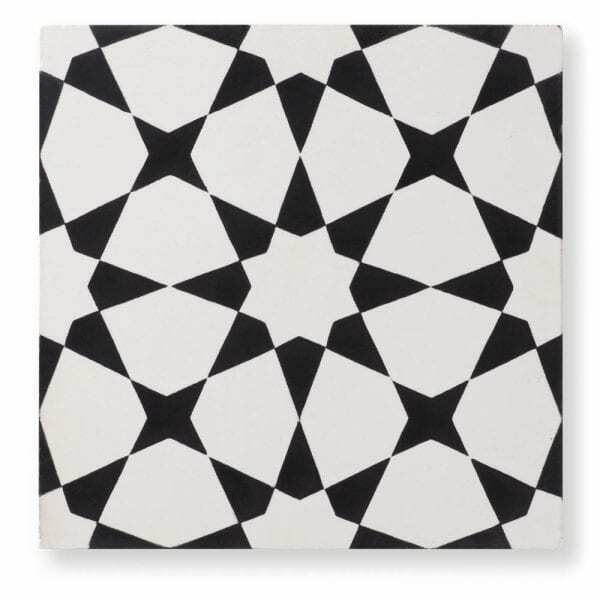 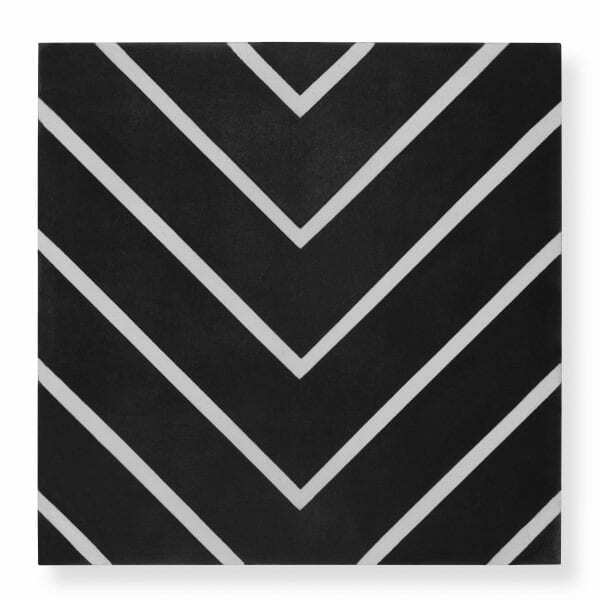 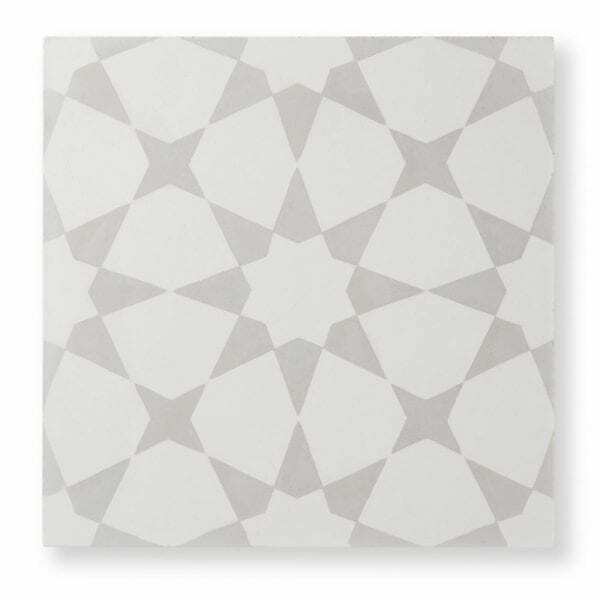 Riad Tile is Dallas-Fort Worth’s home for $4/tile Cement Tile. 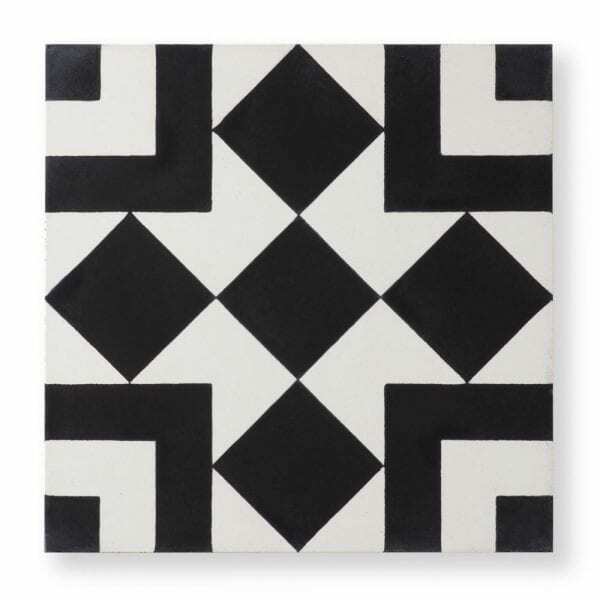 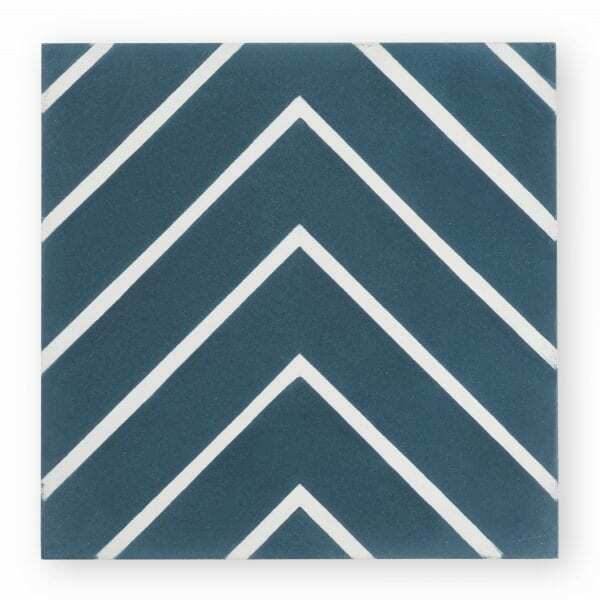 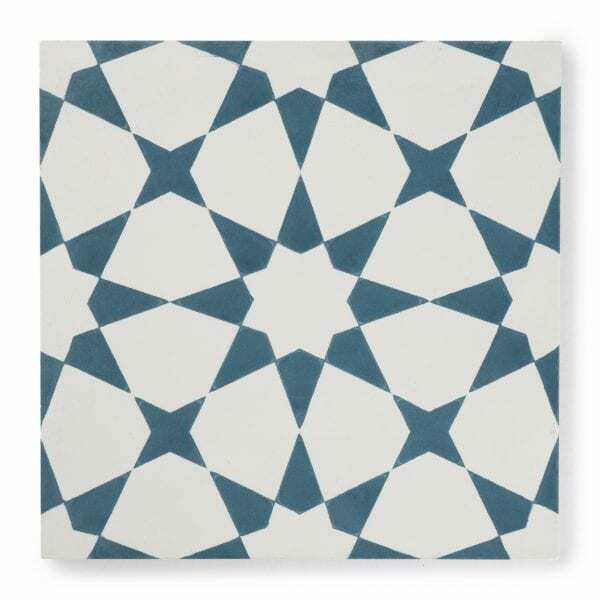 Our Cement Tiles are all handmade by craftsman who have mastered the art of making beautiful Cement Tile. 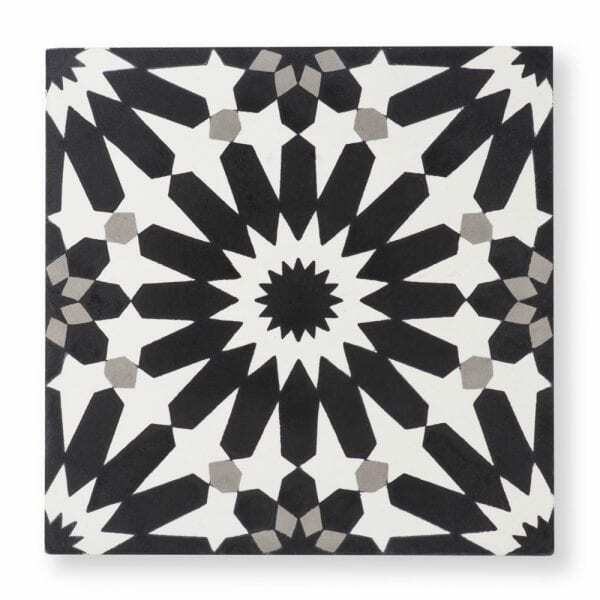 Liven up your home with the deep colors and mesmerizing patterns from Riad Tile. 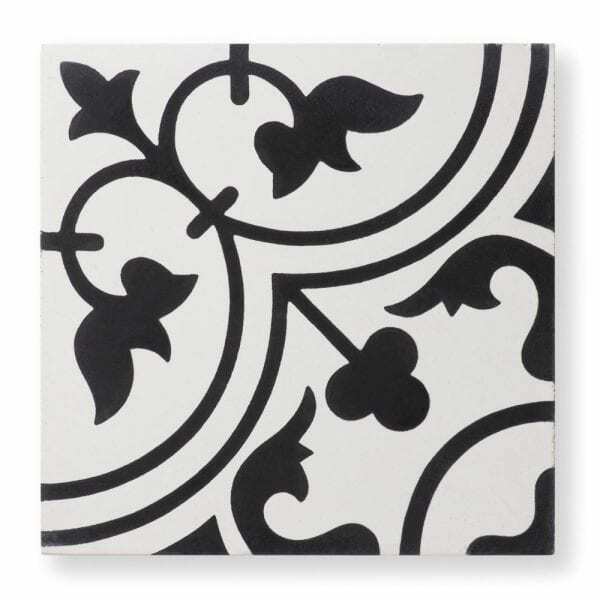 Cement Tiles can be installed to almost any indoor or outdoor setting; including floors, walls, backsplashes, kitchens, and showers.